Our new winter programme is now available and is shown below. All our winter talks are held in the MacRobert Hall, The Square, Tarland, AB34 4YL beginning at 7.30 pm. Entry is £4.00 and all are welcome. Jim Fiddes will take us to Craigievar Castle; perhaps the finest example of a tower house in Scotland, with tales, legends and scandals of the Mortimer, Forbes and Forbes-Sempill families who lived in it. 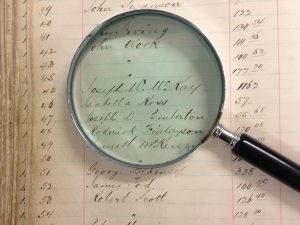 Prof. Marjory Harper looks at how local archives can offer us a fascinating insight into the everyday lives of our forebears. This talk dips into the records – particularly of Aberdeenshire Archives – to unpack stories of schooling, poor relief, health, mobility and war during the nineteenth and twentieth centuries. 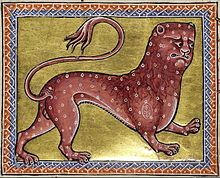 Prof. Jane Geddes will tell us about the Aberdeen bestiary, one of the finest manuscripts made in England, but where was it made? This talk looks at all the hidden details on its pages which may give clues about its scriptorium, production and use. It’s a detective job, but would the case stand up in court? Mike Cooper, the former picture archivist for the Great North of Scotland Railway Association will return to complete his virtual tour along the railway line from Aberdeen to Ballater. 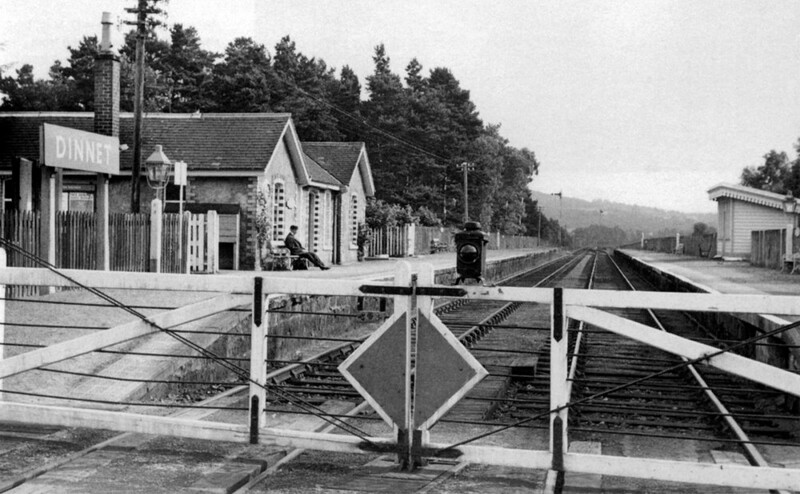 This time he will be taking us on the journey from Aboyne westwards to the end of the line. Fred Gordon was, until he retired, the Head Ranger at the Benachie Centre. He will tell us about the practice of transhumance, the regular seasonal movement of livestock and people to and from the summer shielings. This was an important part of rural life in Scotland up until the 19th century, now commemorated by the many ruined buildings that lie scattered across the hills. Following three years of research on the sacred singing traditions of evangelical Christians in North-East Scotland and Northern Isles coastal communities, Frances Wilkins (University of Aberdeen) has recently published a book documenting and analysing current singing practices by placing them historically and contemporaneously within their respective faith communities. In ascertaining who the singers are and why, when, where, how and what they chose to sing, the study explores a number of related questions which are covered in the book. Ali Cameron and other members of the Mesolithic Deeside group will talk about the project, fieldwalking and the finds. The aim is to uncover more about the first humans to inhabit Deeside after the end of the last ice age. The group has also been involved in some small excavations and we will present the absolute latest in the search for in situ Mesolithic sites.